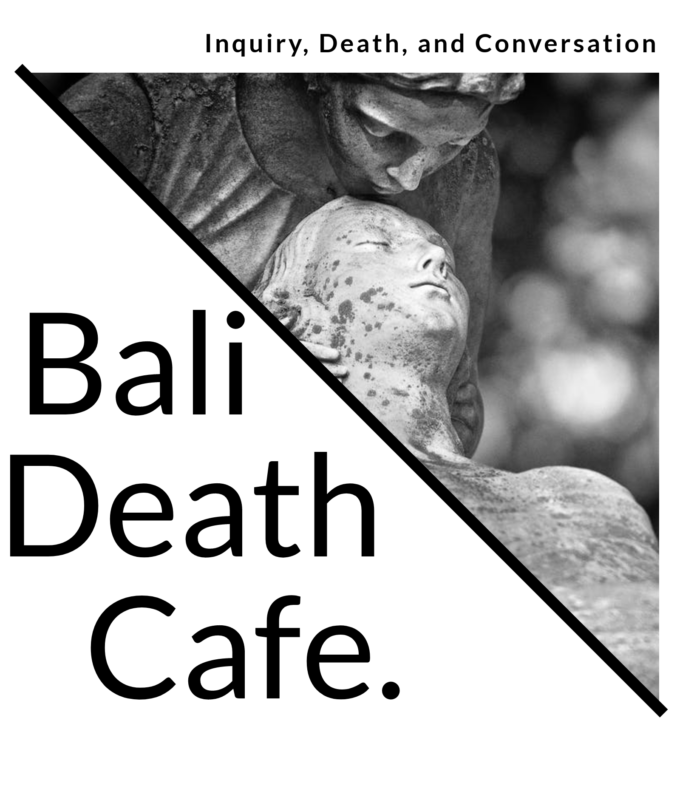 A Death Cafe is an open format conversation on the topic of death. 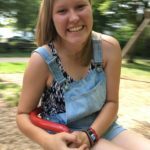 It is not a support group, rather a place for people to share engaging, thought-provoking, and life-affirming conversation. Join me for an informal sharing of thoughts, questions, and concerns about any aspect of grieving, dying and death. The concept of Death Cafes was created by Jon Underwood & Sue Barsky Reid, and this pop-up event has now spread to 64 countries all around the world. 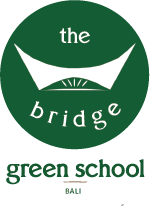 My name is Helen Guyton and I am currently a student in grade twelve at Green School. I have always been fascinated with the topic of death and how it affects the society in which we live. I chose death as the topic for my Green Stone and the Death Cafe is a part of my personal exploration, to observe as many opinions as possible. Having facilitated group discussions before I look forward to hosting this space.